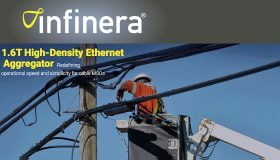 Infinera, a developer of Intelligent Transport Networks, has launched what it is calling “a low-cost packet-optical aggregation and transport solution purpose-built to accelerate and simplify the delivery of high-speed, low-latency services in access networks”. 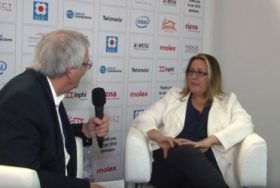 The new 1.6 terabit High-Density Ethernet Aggregator (HDEA) enables network operators to cost-efficiently address key operational and service deployment challenges in fibre-deep access environments, including Distributed Access Architectures in cable networks and 5G Radio Access Network (RAN) transport infrastructure. 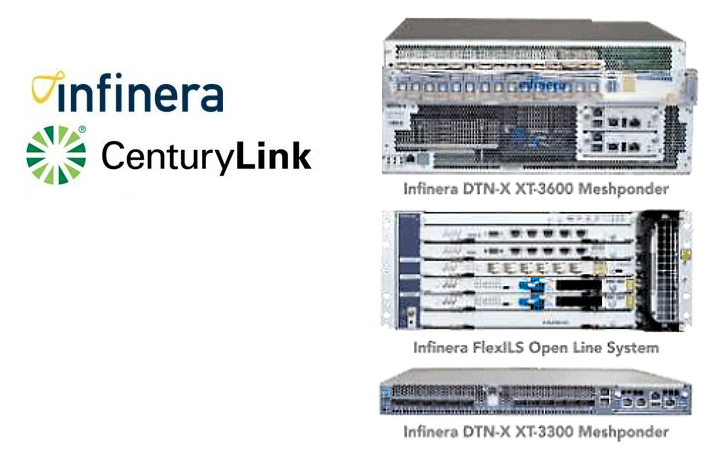 The new HDEA, part of Infinera’s XTM Series, is an access-optimised packet-optical aggregator that integrates optical transport capabilities, Metro Ethernet Forum Carrier Ethernet 2.0-compliant Layer 2 Ethernet functionality and programmable software control, including direct access via OpenFlow. Designed to support 1.6 terabits of capacity in a compact 1 rack unit chassis, the new HDEA solution is optimised for a range of access network applications, including ultra-high density 10G aggregation in DAA networks, 4G/5G mobile backhaul and high-capacity business Ethernet. Low cost of ownership: The HDEA increases 10G density twofold and lowers power consumption by approximately half over comparable solutions, dramatically reducing operational expenses and capital expenses as access networks scale. 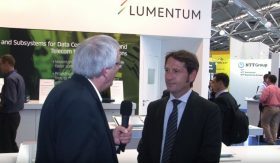 Simplified mass subscriber connectivity: The HDEA accelerates and simplifies commissioning of high capacity such as 10G services with Infinera’s Auto-Lambda zero-touch provisioning capabilities, while mitigating deployment-impacting fibre management complexities by reducing fibres by a factor of 20. 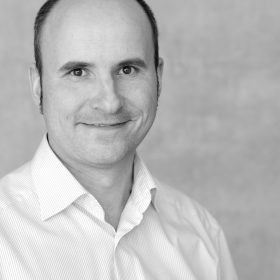 Assured investment for 4G/5G infrastructure: The HDEA provides the high capacity and timing necessary for a high-quality 4G and 5G mobile experience as more small cells are deployed. 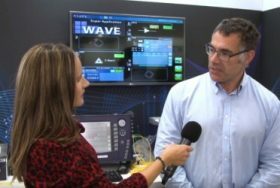 Infinera’s product and technology experts will be present at the SCTE-ISBE Cable-Tec Expo this week in booth 2905 (22-25 October, in Atlanta, Ga, US). Visit us to learn more about Infinera’s comprehensive solutions for cable operators. 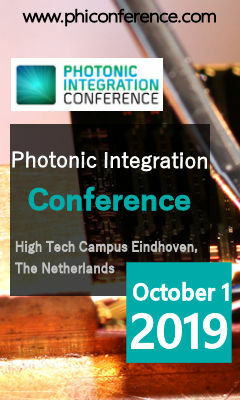 Matthew Peach is a freelance technology journalist specialising in photonics and communications. He has previously worked for several business-to-business publishers, editing a range of high-tech magazines and websites. The QSFP28 100G FR single laser, a competitor to the CWDM4? Thanks to the 400G technology, a new QSFP28 100G module type is coming. The QSFP28 100GBASE-FR, also called QSFP28 100G single lambda, will be a single laser and a single receiver of 100Gbps instead of being 4x25Gbps (4x lasers and 4x receivers). Have you read the latest Optical Connections magazine? © 2019 by Nexus Business Media. All rights reserved.